The Buffalo bar will make its debut at the Showman’s Show 2018. The mobile bar provides great times and even better drinks. 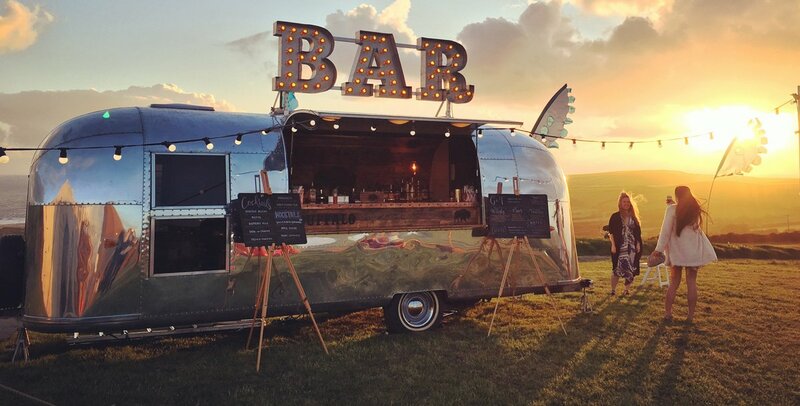 Their selection of top-quality cocktails are served from a vintage Airstream, and the team will tailor its menu to reflect any style or theme of event. Combining a unique style, uncompromising quality and personal service, The Buffalo team create an unforgettable experience for event attendees. Whether you’re organising an event in a secret garden, VIP area, private party or public show, they have the perfect solution. Head to The Buffalo’s stand, Avenue E, 261 to meet the team and find out how they can assist you with your next event.